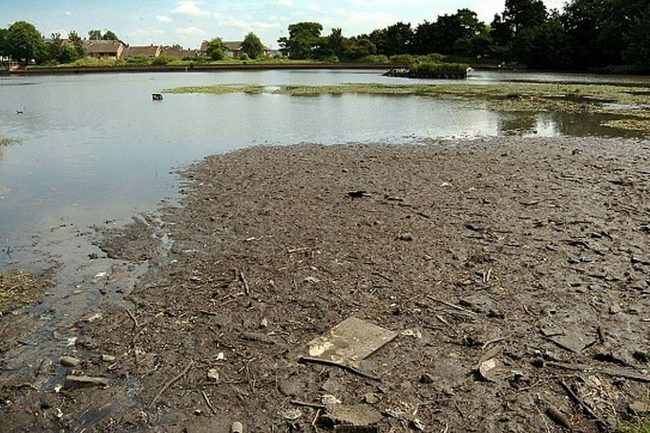 Thousands of pounds worth of fish have been lost after a vandal drained a lake to find a Harley Davidson motorbike that was rumoured to have been dumped in it. More than a million gallons of water, along with hundreds of prized fish, flowed out of the Lodge Park fishery which was packed with tens of thousands of carp, bream, roach and perch. It is not yet clear how many of these fish have escaped. The five-acre lake lost a quarter of its volume of water and two feet of water drained off, flowing into the River Arrow in Worcestershire after the man opened a sluice gate in his search for the motorbike. Members of the Lodge Park Angling Association first thought the act was the work of poachers and reported it as theft to the police. However, now it is believed that someone fell for a local gossip about a motorbike that had been dumped in the lake. The vandal used bolt croppers to break the lock on the sluice gate and plugged a spring that kept the water levels topped up. 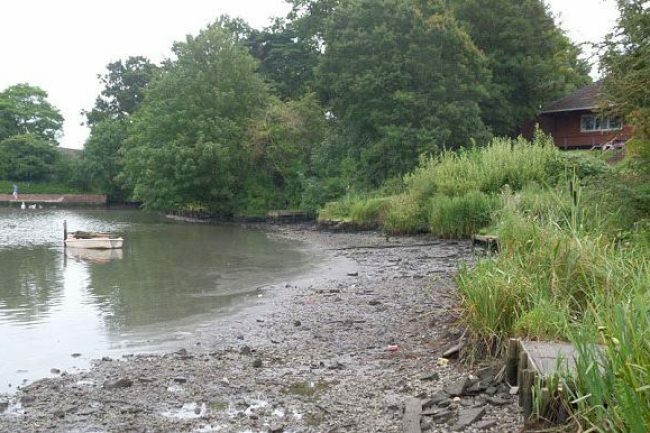 Mike Padgett, secretary of the Lodge Park Angling Association, said: "We have found out that a local youth had heard a rumour there had been a Harley Davidson dumped in the pool and he decided to drain it to see if he could find it. "About a month ago we dragged a motorbike out of the lake that had been dumped in it. Somebody must have misconstrued that and then Chinese whispers spread. "We have had four different people call us giving the same name and the motive behind that attack. It is absolutely mindless. "There's a social club along the banks of the lake. Someone who left there at 1am said the water level was fine. Then at 6am someone found the sluice gate open and 2ft of water had drained off the pool. "We had stocked it extensively over the year and there were probably tens of thousands of fish in there. "We are gutted. God knows how many fish we have lost. 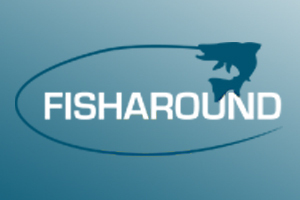 We have also lost two months fishing and have had to cancel numerous competitions. "It is a very selfish and mindless act." Severn Trent Water, which owns the lake, has pumped 150,000 gallons of treated water back into the pool but the water level has increased by just three inches. Oxygen is also being pumped into the water to help keep the remaining fish alive. Although larger fish, such as carp, have been spotted in the shallows since the lake was drained it is feared smaller specimens and fry may have escaped. A spokesman for West Mercia police said they were called to Lodge Park lake on July 20 and that an investigation into the 'theft' of thousands of pounds worth of fish was under way.